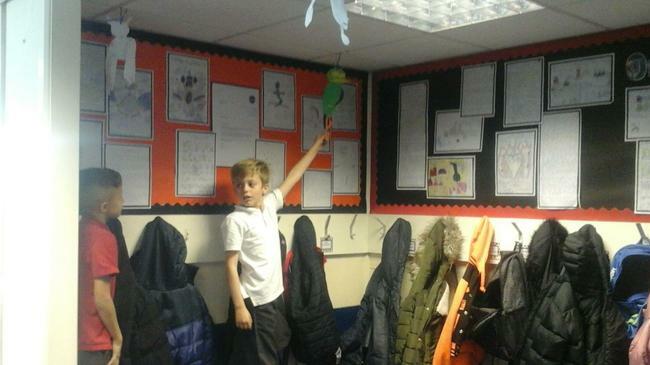 Welcome to 5MB's exploration of Spectacular Space. 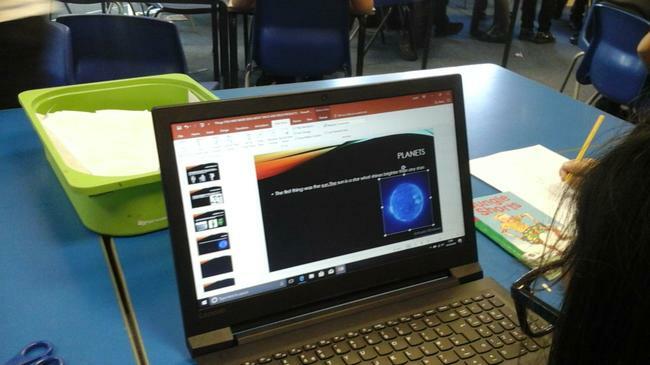 This half term our learning adventure will take us on a journey through space, looking at each of the planets in our solar system and how we landed on the moon. 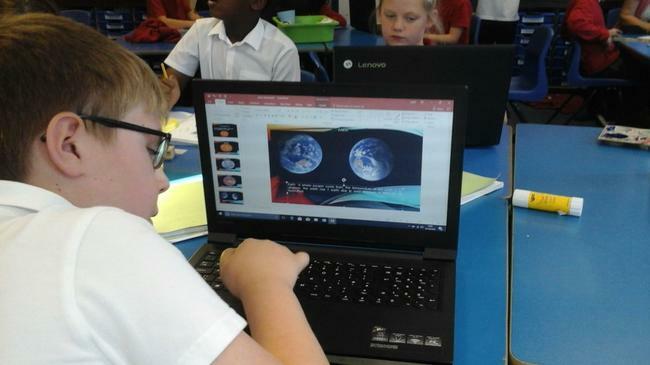 During our exploration of Space, we looked at the size of the planets in comparison to fruit. 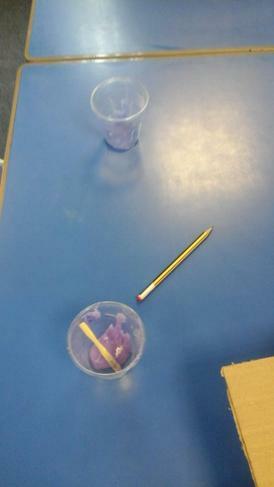 We had a try at guessing the sizes first but soon learnt the order. 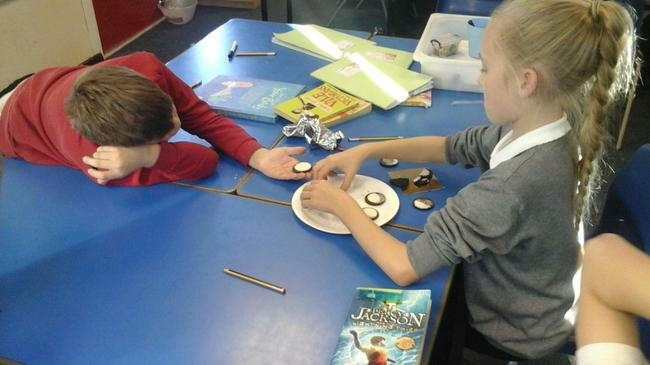 Can you believe that if Jupiter was the size of a watermelon, Mercury would only be the size of a peppercorn? 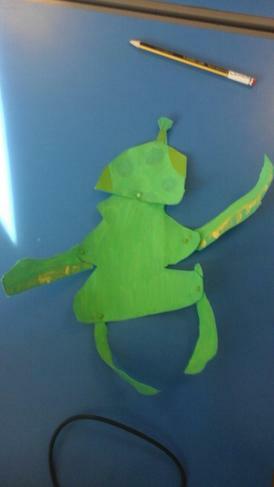 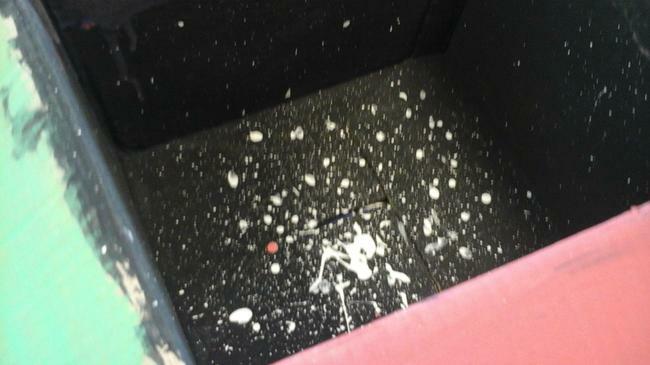 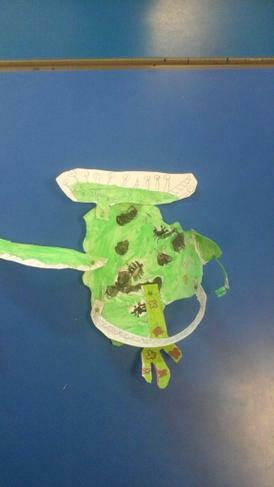 During the week, we had an alien invasion in our classroom. 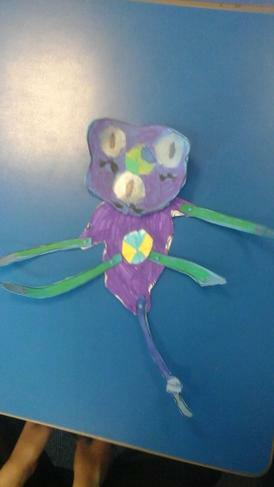 So many different aliens that looked and sounded so different from each other. 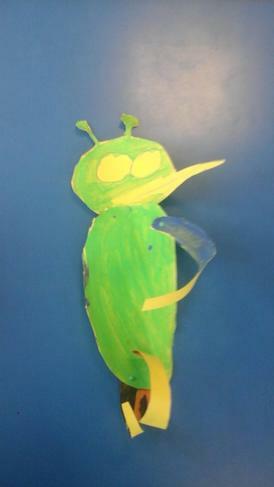 In the same week, NASA also write us a letter saying they had an alien break in, and needed our help with character descriptions based on the aliens we saw. 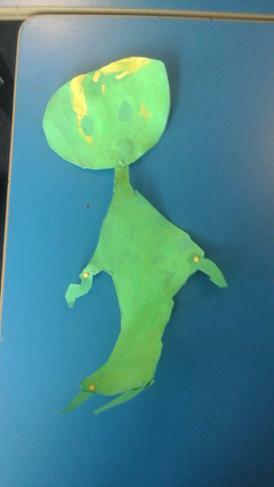 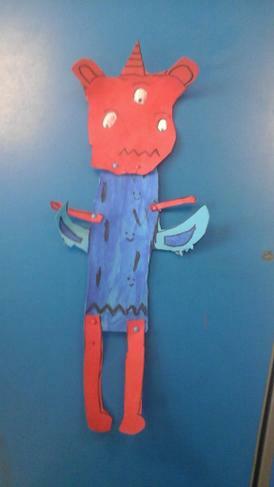 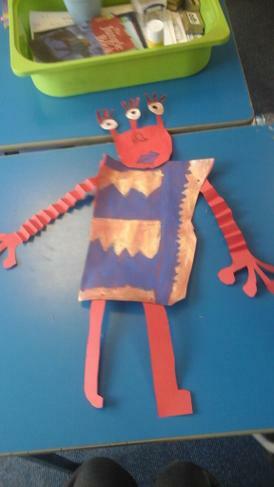 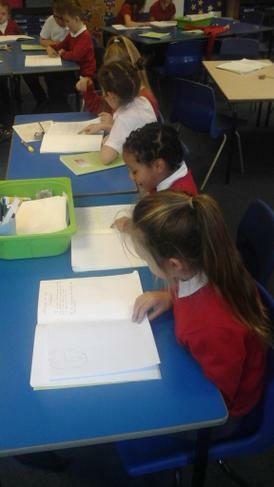 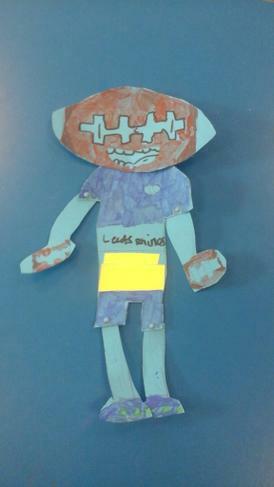 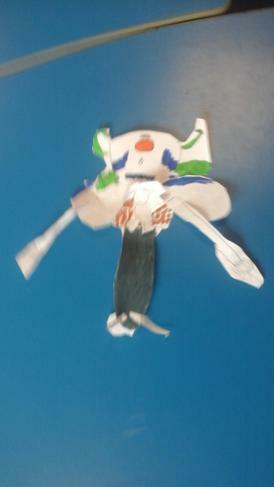 To help us along, we decided to first make our aliens, so we could write our character descriptions about them. 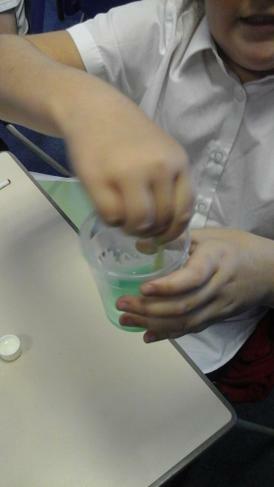 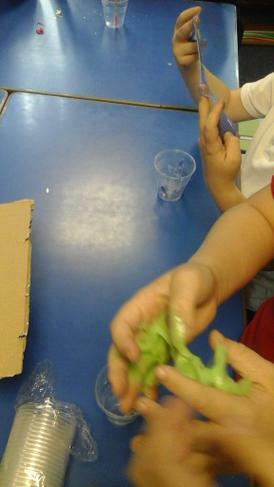 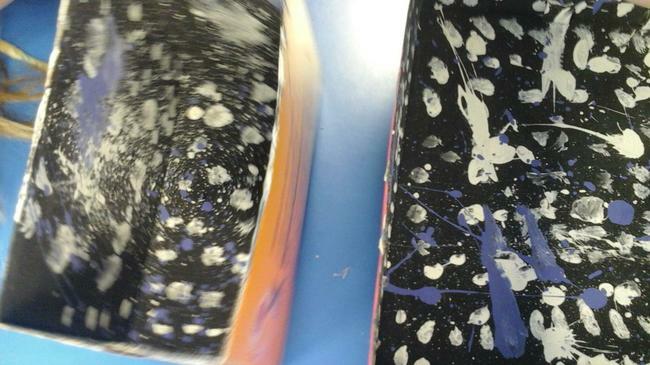 For our fancy space hotels, we have been learning to make slime. 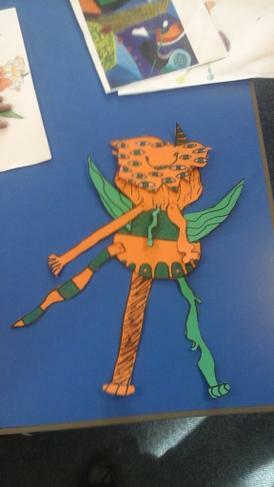 Have a look at how it turned out. 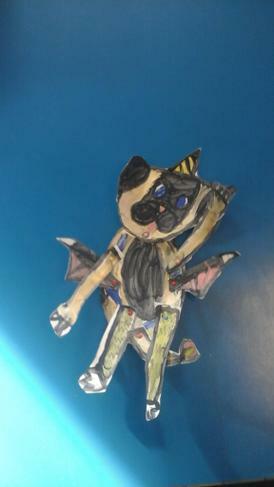 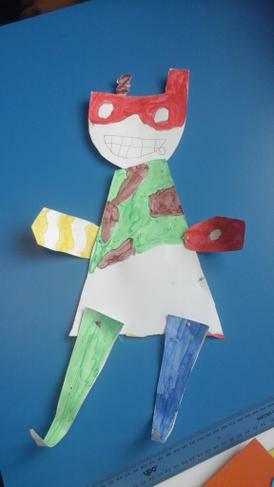 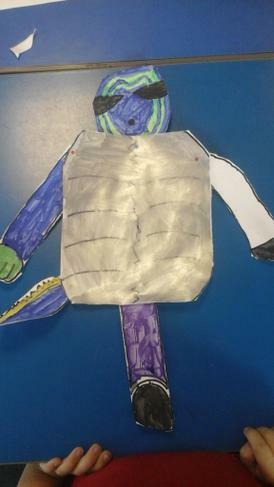 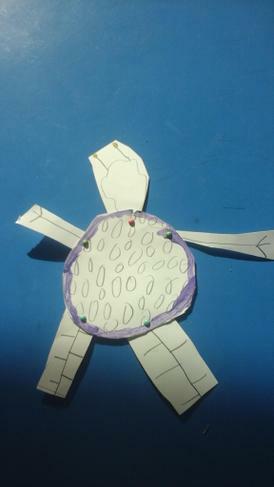 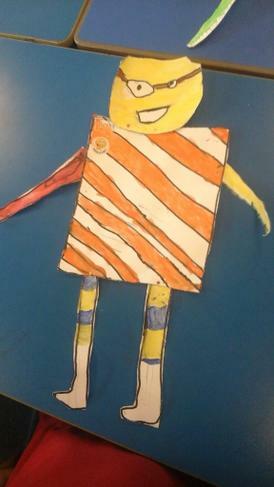 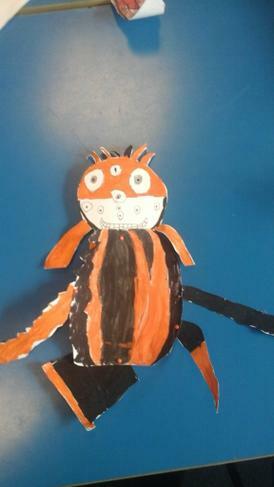 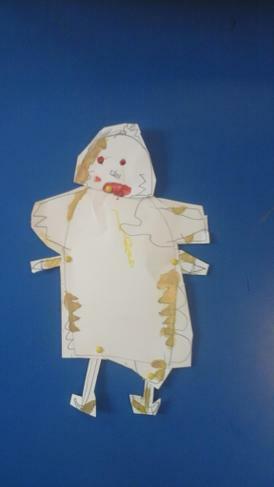 On Friday, we like to look at the individuality of children and allow them to be creative independently, by having a project they work in every Friday. 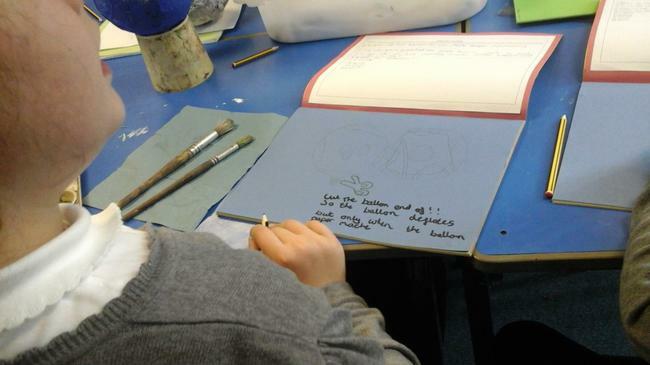 This allows them the chance to use skills and show their interests in a variety of ways, and allow them to search further into something they are interested in. 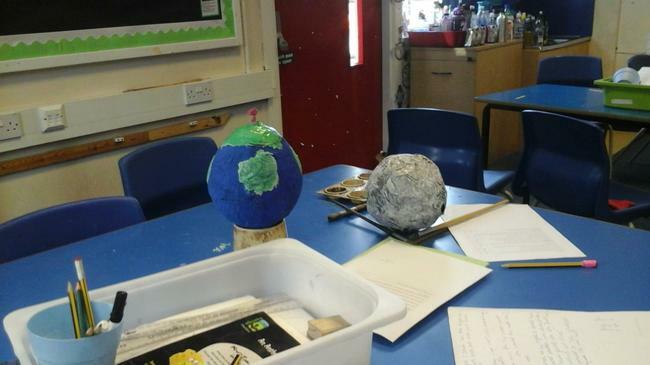 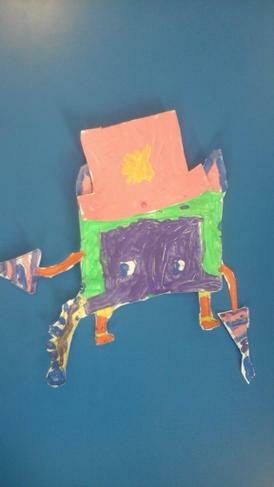 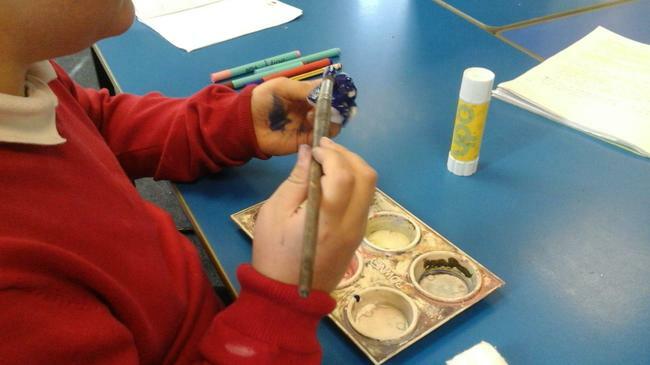 This half term, our projects have been centered around Space, as that is also our learning adventure. 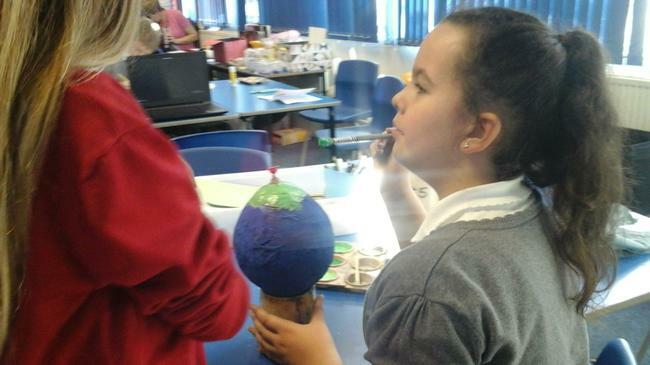 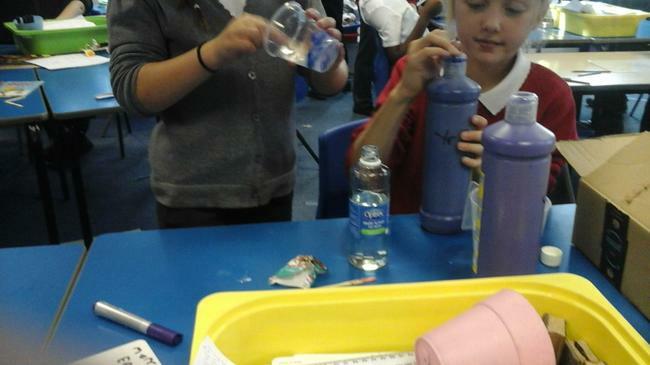 This half term we have been looking at space, and science has been present in all aspects of our learning. 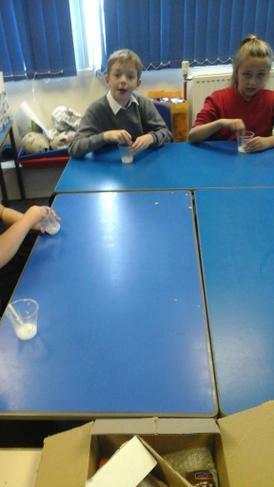 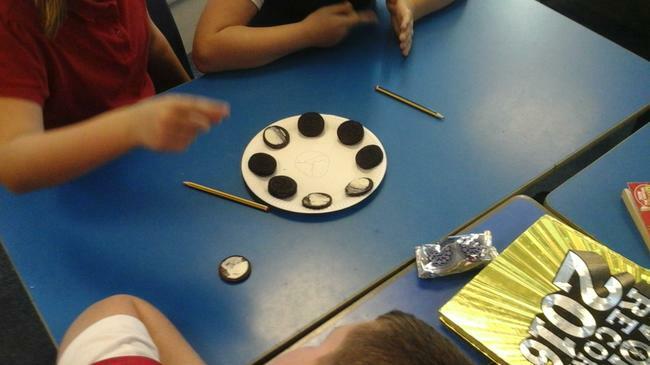 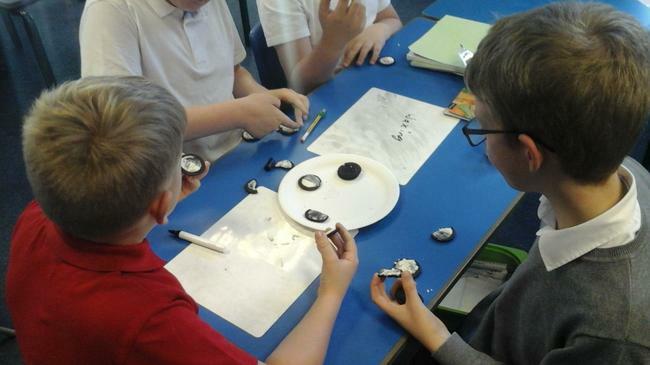 However one particularly fun experiment was making the moon phases with oreos. 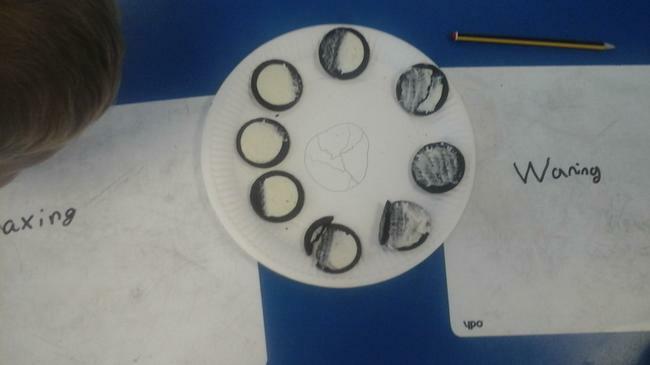 The children had to name them and put them in the correct order, using the icing and biscuit (white and black) of the oreo to represent them correctly. 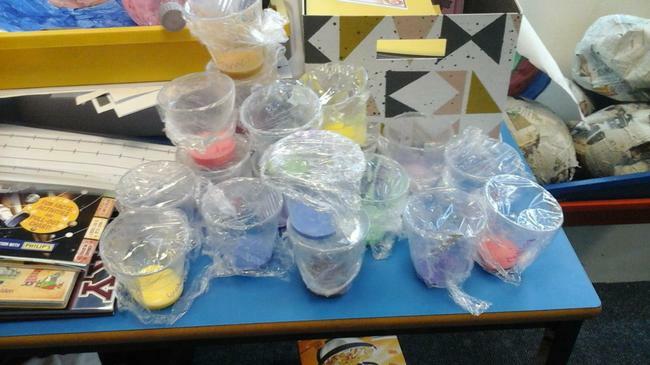 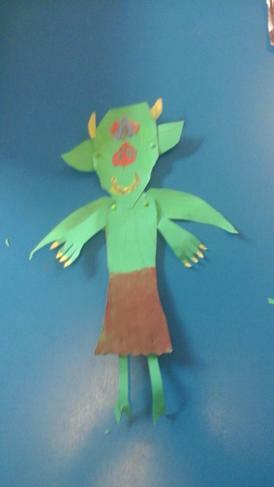 The children had a lot of fun with making these and eating some left over oreos after! 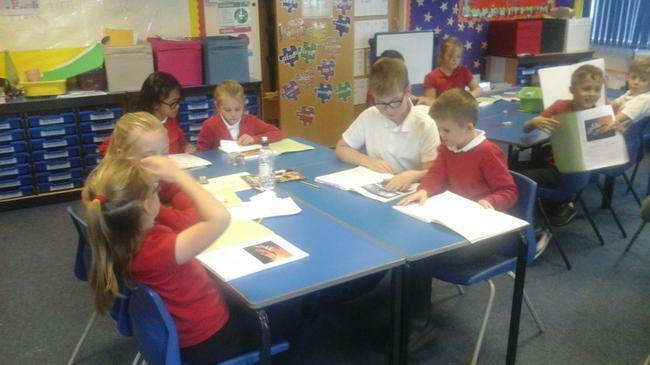 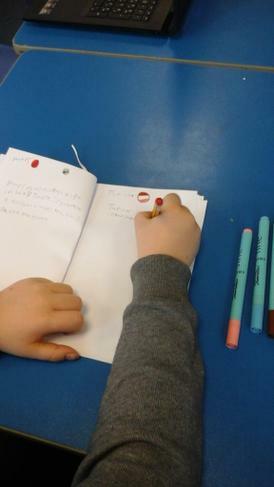 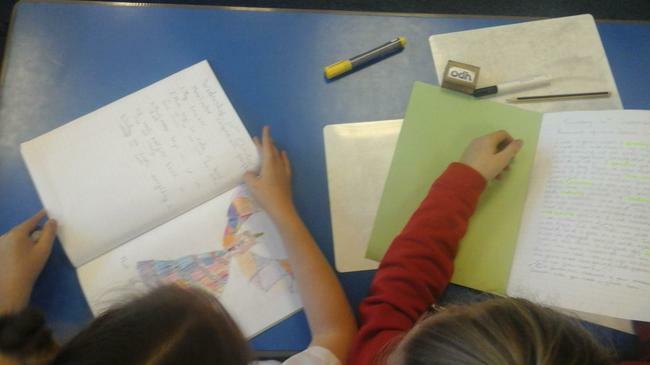 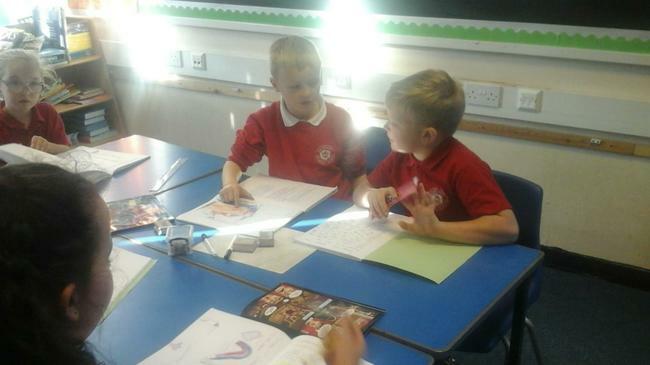 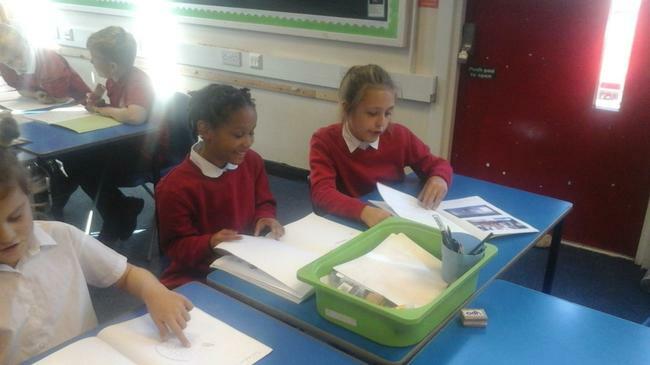 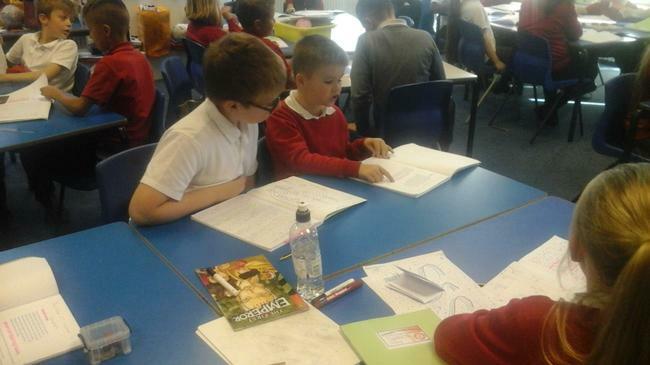 This year, we have started a new system called 'writing buddies' where we are linked to another class and each half term we share an afternoon together, where we have our 'buddy' and show them our work and discuss what we have been learning. 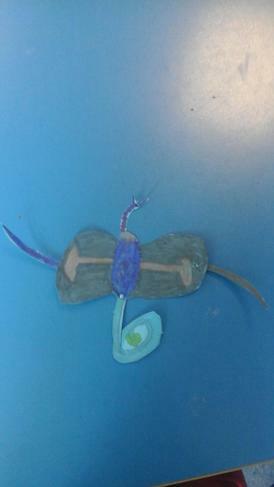 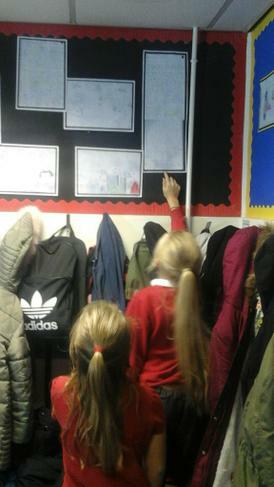 This year we have been linked with 3LB, and half of the pairs were in our classroom and the others were in the 3LB classroom. 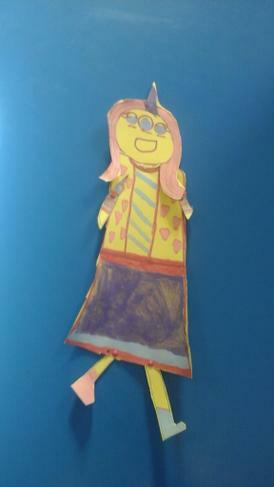 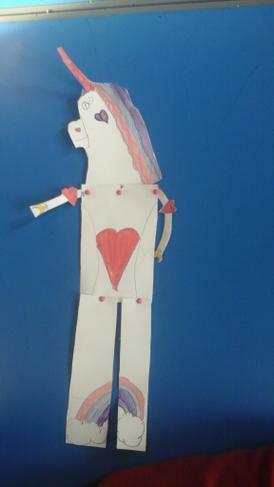 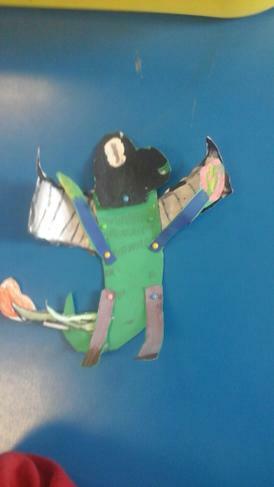 Here are some pictures of the super partner work I saw in our class.